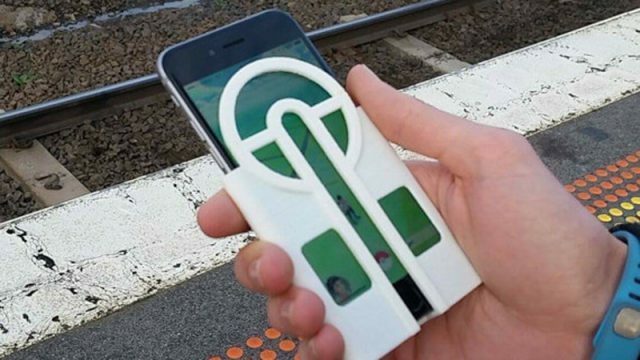 Problems catching Pokemon? We have the perfect case for you. Are people right to be angry about Pokemon GO? This is why Pokemon Go was successful even without any advertising. This is how South Africans are making easy money playing Pokemon GO. Find out why this Pokemon GO video went viral. Watch as Pokemon GO completely transforms this quiet park. Is Pokemon GO hurting Nintendo more than helping? These Pokemon are so rare, no one has caught them yet in Pokemon GO. Millions of people are playing Pokemon GO but its biggest benefit may still come as a surprise. This one player has already beaten Pokemon GO, we found out how. Is it “cool” to hate Pokemon GO before it even launches in South Africa? It is now “cool” to hate Pokemon GO, and it’s not even officially out in South Africa yet. Despite the fact that Pokémon Go has become the world’s biggest mobile game, it has already started its certain decline. Watch as hundreds of Pokemon GO players stampede Central Park in order to catch this rare Pokemon. These are Pokemon GO hotspots in South Africa.